Edward E. Baptist. 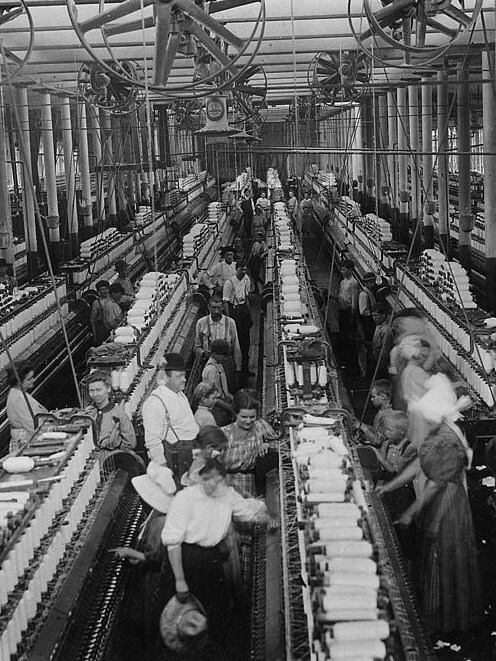 The Half Has Never Been Told: Slavery and the Making of American Capitalism. New York: Basic Books, 2014. The Half Has Never Been Told attempts a difficult feat: to analyze slavery’s place in the history of American capitalism, but also describe it as a lived experience. This is a story about commodities, bonds, and blood. To join the abstract and the concrete, Edward Baptist relies on extended metaphors. His narrative traces the form of a human body: the ten chapters move from “Feet, 1783-1810” through “Tongues, 1819-1824” to “Arms, 1850-1861.” Overall, the narrative book follows an image, adapted from a Ralph Ellison essay, of “slavery’s giant body,” stretched across the territory of the United States, serving as the stage on which the drama of American history is acted.